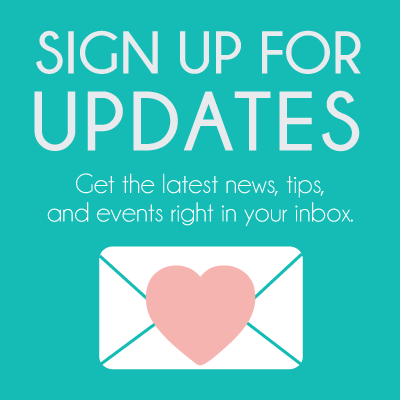 It’s time to start planning for the next big Wine & Food Festival in South Florida, the Las Olas Wine & Food Festival 2019! For over two decades, guests have strolled the famous Las Olas Boulevard in April for one special evening of charitable fun as the American Lung Association (ALA) hosts one of the premiere wine and food festivals of South Florida – and it’s back again! Get ready to indulge in the best eateries of Greater Fort Lauderdale and its surrounding areas paired with samplings from international wineries at the 24th Annual Las Olas Wine and Food Festival, happening Friday, April 5, 2019 from 7:30-10:30 PM. Tickets are available for $150 and are 100% all-inclusive. #LOWFF will entertain thousands of foodies with 50+ selected restaurants, over 30 wineries showcasing 200+ wines, the 4th Annual Best of the Best Chef Competition, live music, DJ’s, dancing, and incredible interactive experiences. This is an event not to miss. 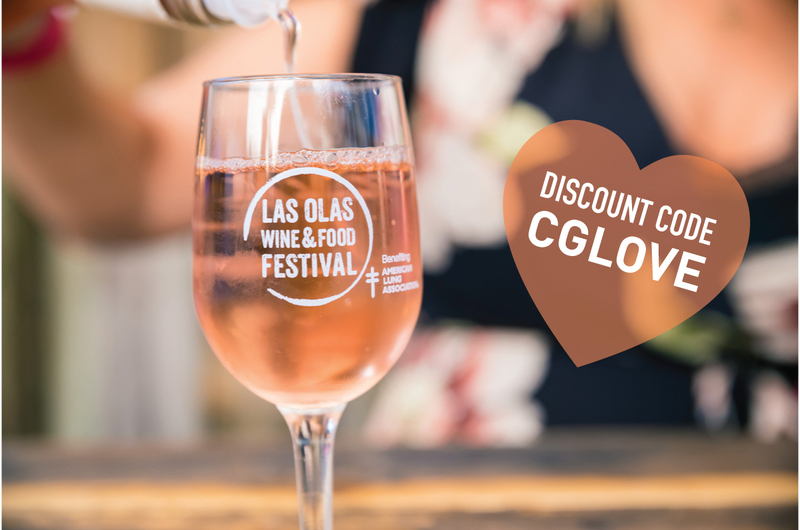 So if you are a foodie or wine lover grab your tickets at lasolaswff.com and use promo code: CGLOVE to receive $15 of your ticket price! EVERYONE’S A VIP AT #LOWFF! With the flash of LOWFF’s signature wine-holder-necklace credential, guests will gain access into the VIP Lounges placed along each intersection as well as all luxury tasting pavilions decadently designed on each Las Olas block. “Neighborhood pavilions” will transport guests through each of Greater Fort Lauderdale’s unique communities as guests experience the very best of our restaurants along with pairing wines. Tickets are available for $150 and are 100% all-inclusive. Includes entrance into the festival as well as all sips, samples, mixing, and mingling one can do as you enjoy 50+ restaurants and 30+ wineries, entrance into ALL lounges, among other giveaways available throughout the event. Grab your tickets to the main event and use the discount code: CGLOVE to receive $15 off the ticket price at lasolaswff.com. This year part of the proceeds of the Las Olas Wine & Food Festival will benefit The American Lung Association. By attending you will be helping The American Lung Association with its mission to fight against the third leading cause of death in the United States, your support of this event will assist in funding research and educational programming for the American Lung Association. We thank those who have been loyal to us for all of these years and look forward to making new friends through this vital fundraising event!